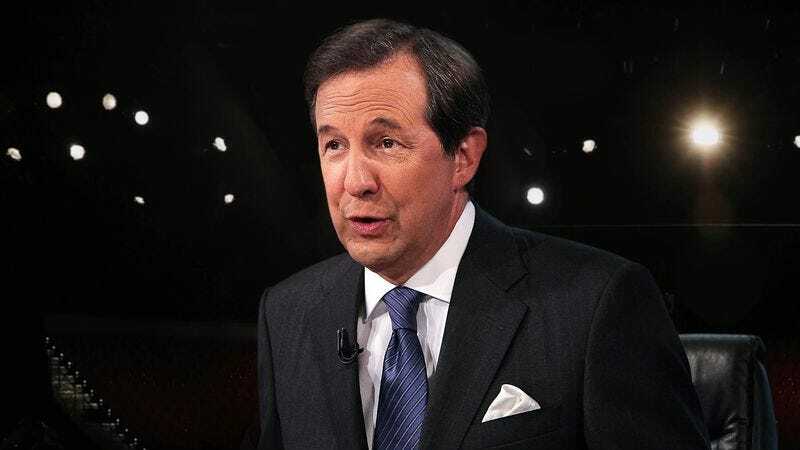 PARADISE, NV—Reminding viewers of the agreed-upon rules before the start of Wednesday’s third presidential debate, moderator Chris Wallace explained that the rest of the GOP would be given two minutes after each response by Donald Trump to distance themselves from the Republican nominee. “Each candidate will be given 90 seconds to answer the question presented to them, after which congressional Republicans and party leaders will have two minutes to walk back any statements made by their nominee,” said Wallace, adding that the GOP could use the time either to condemn the candidate’s remarks outright or to explain again to voters that the values of Trump do not reflect those of the party. “In addition, Republicans will be granted an extra 30 seconds following each of Trump’s rebuttals to discuss the many ways that the official GOP platform differs from his proposals. Any time remaining at the end of each segment can be used by individual Republicans facing reelection to disavow their previous support of the GOP candidate.” At press time, Trump had reportedly spent the GOP’s entire speaking time talking over them and loudly accusing them of lying.